Canadian lentils are regarded as the gold standard around the world. As the world’s largest producer and exporter of lentils, Canadian Lentils are exported to places like India, Turkey, Bangladesh, UAE, Egypt, and Algeria where lentils are staple foods. 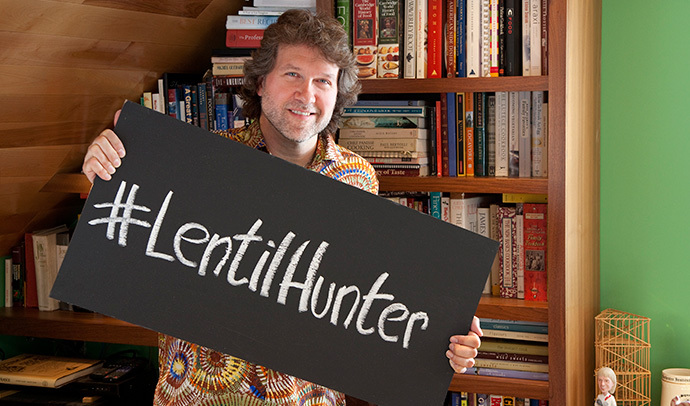 For ways in which people around the world eat lentils – watch our Lentil Hunter video series. 2016 was International Year of Pulses! 1. 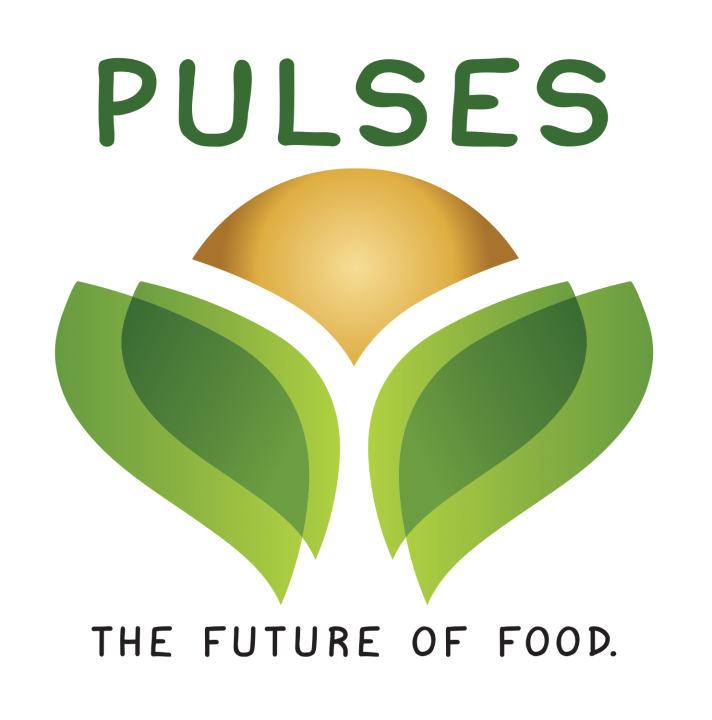 The United Nations declared 2016 the International Year of Pulses to promote international awareness of pulses and increase recognition of their nutritional attributes and sustainability benefits. 2. Lentils are a pulse crop! In addition to lentils, other pulse crops grown in Canada include peas, chickpeas, beans, and faba beans. 3. Canada is one of the world’s largest producer of pulses. 4. Pulses are a staple in diets around the world because they are a low-fat source of protein, are a high source of fibre, and contain important vitamins and minerals like iron, potassium, and folate. 5. To learn more about the International Year of Pulses and for recipe ideas, visit: pulses.org. 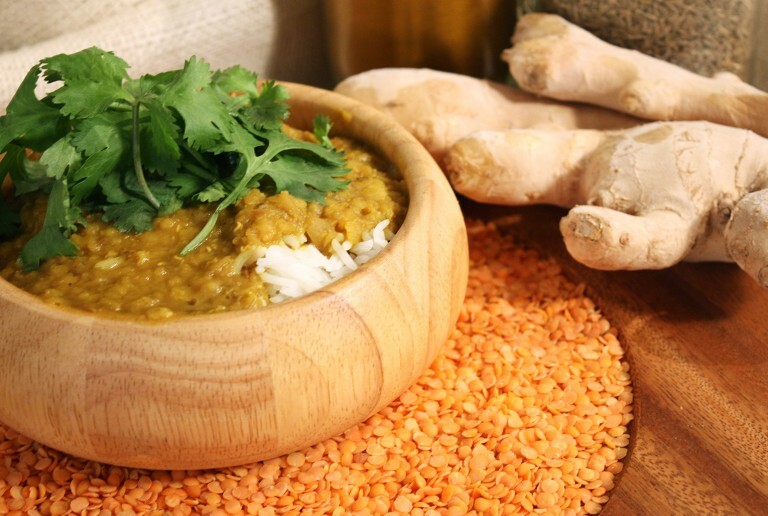 If you like the flavours of Indian curry you’ll love dhal, essentially curried lentil puree served over rice. Red lentils are skinless and split so as they simmer they easily dissolve into a puree. Pour the fragrant sauce over rice and you’ll see why this is one of the worlds tastiest and most popular lentil dishes!